Bergamot orange is a citrus fruit that is as big as an orange and as yellow as a lemon. It is known to be inedible, but the extracted juice is used in food flavouring and perfumes. 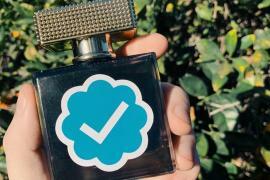 It originates in Italy and has a minty aroma. And amyris. It is a genus of flowering plants in the citrus family. 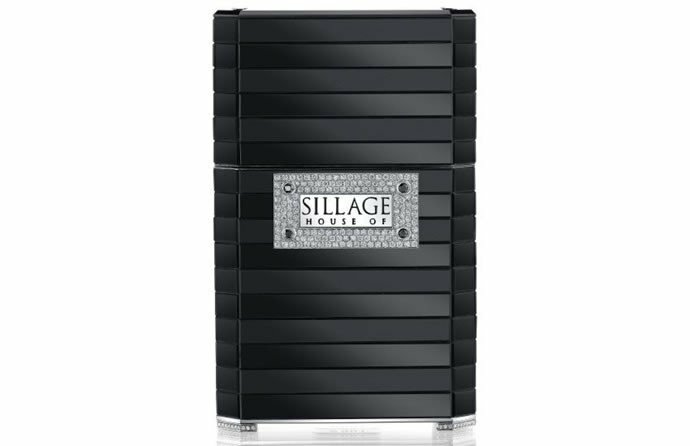 Notes of these citrus essence along with caramel, vanilla, saffron, agarwood or more commonly known ‘oud’, raspberry, patchouli, lily of the valley and tobacco is what constitutes the Passion De L’Amour by House of Sillage, from its signature Privée Collection. 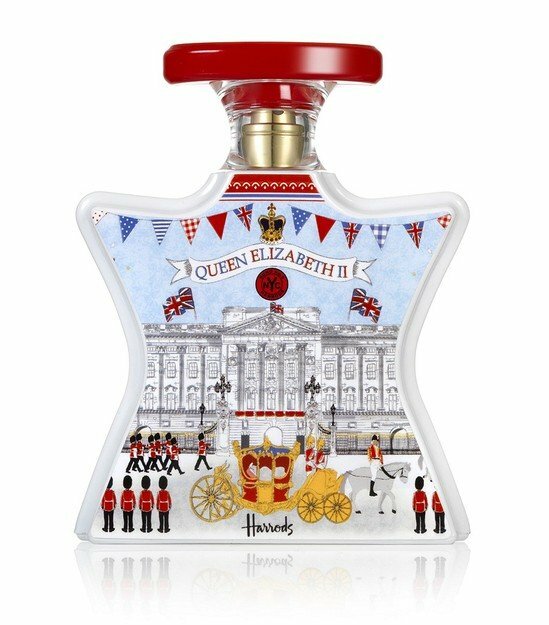 The perfume is latest of eight fragrances offered by the American parfumerie, known for its olfactory wonders served in bejeweled cupcake bottles and launched in 2014. 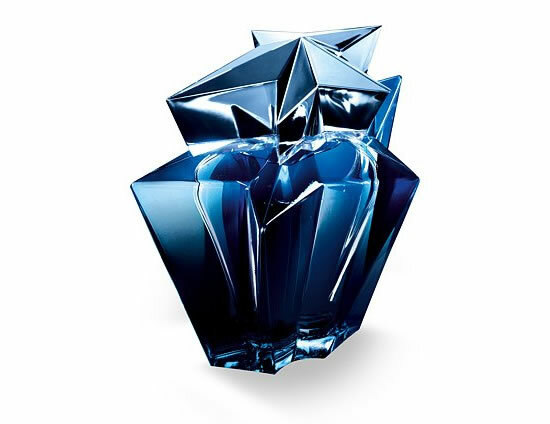 The fragrance was developed by prominent perfumer Mark Buxton. 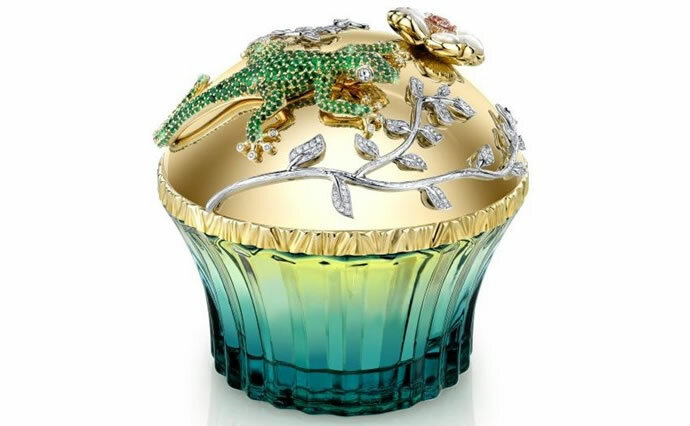 The parfumerie has launched a special edition Passion De L’Amour in a unique ‘cupcake’ flacon (Latin for bottle) featuring a tropical gecko embellished with rare Columbian emeralds. At the centre of the gecko is a hidden nest made of marquis diamonds. 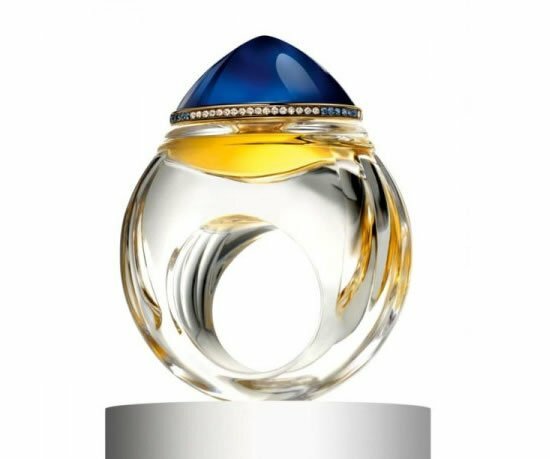 The cap is plated in 18K gold and has platinum set vines running across it studded with 300 sparkling diamonds. Lastly, there is also a hand-crafted morganite (pink emerald) gem that stands out tall and proud. 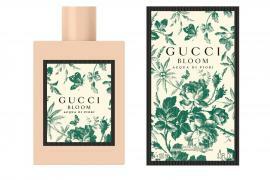 The gecko has previously appeared on a limited edition travel spray from the fragrance house.